Anthony J. Micallef Grimaud is currently in his second year for the Advanced Diploma in Construction Engineering from the Malta College for Arts, Science and Technology (MCAST). 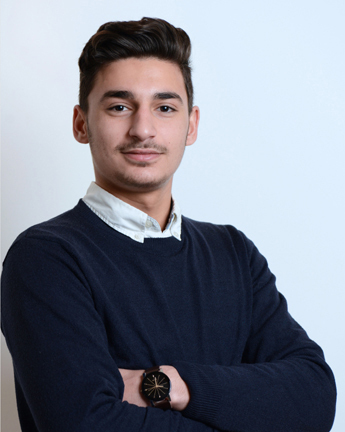 Anthony has joined RM Periti in mid-2016 as an Apprentice Architectural Draughtsman. 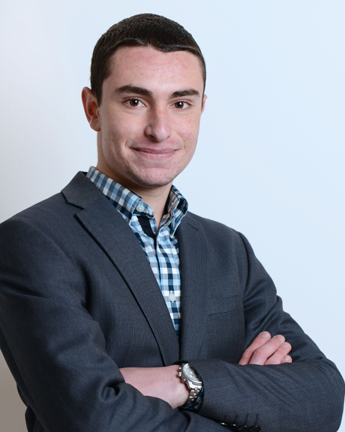 DANIEL ZAMMIT has joined our firm as an Apprentice Draftsperson in July 2016. He obtained an MCAST-BTEC Extended Diploma in Construction and the Built Environment (Civil Engineering) from the Malta College of Arts, Science and Technology (MCAST). 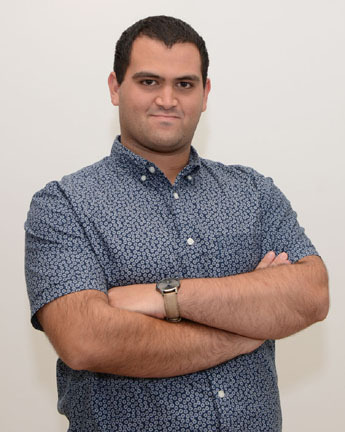 Daniel is currently responsible for works related to PA Applications and Architectural Design. He is also furthering his studies at MCAST, reading for the Bachelor of Science (Honours) in Construction Engineering. Scott Caruana is currently reading for the MCAST Advanced Diploma in Construction Engineering at the Malta College of Arts, Science and Technology (MCAST). Scott has joined our firm as an Apprentice Draftsperson in March 2017 and he is currently responsible for works related to PA Applications and Architectural Design.